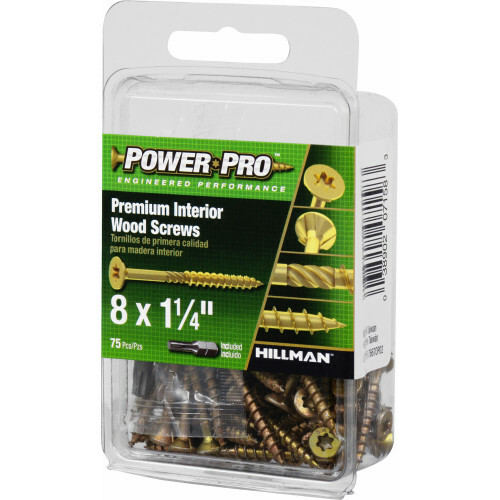 Power Pro premium wood screws are designed to provide simple solutions for your interior wood projects. 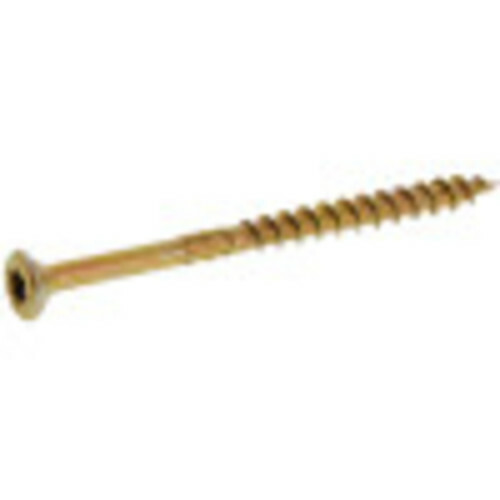 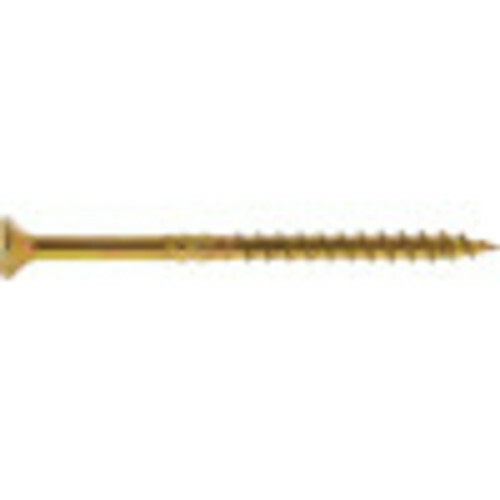 These screws are made of zinc and yellow dichromate, with a no-strip star drive, countersinking blades and no split twist shank for a more controlled drive. 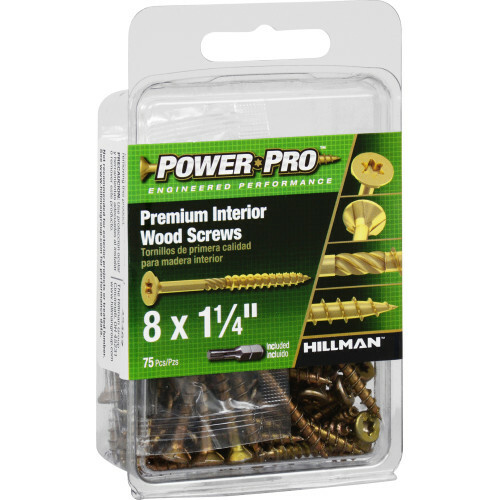 No pre-drill is required. 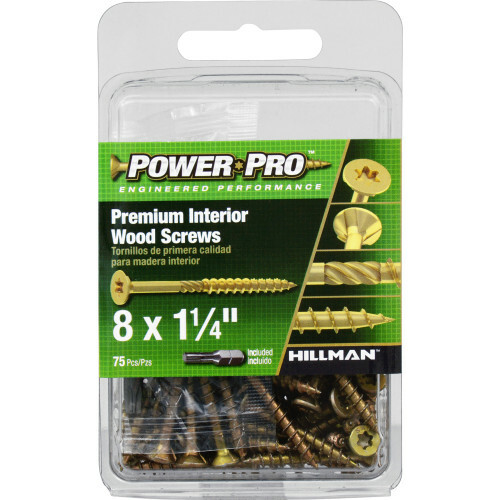 Packaging also stacks neatly for easy storage and organization.